As Anthony H.B. Wilson, Attorney at Law, I serve homeowners and struggling families needing legal help regarding current debt. 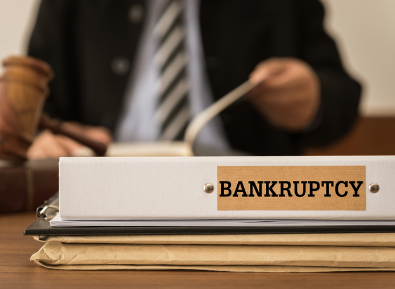 I explain the benefits and drawbacks of each type of bankruptcy filing, and assist clients in determining which course of action would serve them best. To discuss your options, contact Anthony H.B. Wilson, Attorney at Law. Although changes in bankruptcy law now require the application of a new means test and repayment plan calculations, consumer bankruptcy remains a realistic option for many debtors.